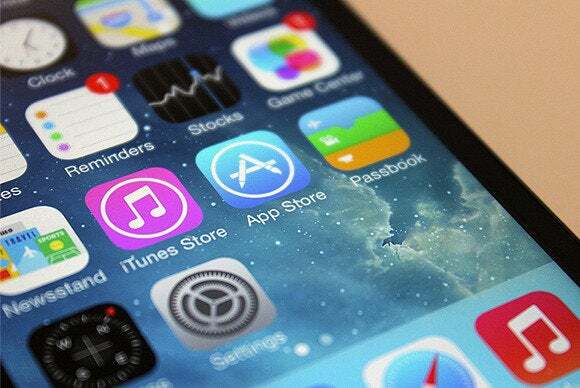 iOS 7’s Frequent Locations feature will keep track of places you visit frequently and when you visit them, and provide you with useful information based on that data. For example, if your iPhone sees you commuting from your home to your workplace on a daily basis, it might tell you how long today’s commute will take based on traffic conditions, for example. The Journal doesn’t specify any further details on what sort of secret information could be gleaned from the Frequent Locations feature. That said, CCTV’s report points to whistleblower Edward Snowden’s revelations about the NSA’s surveillance programs as a reason to worry about the Frequent Locations feature, the Journal notes. 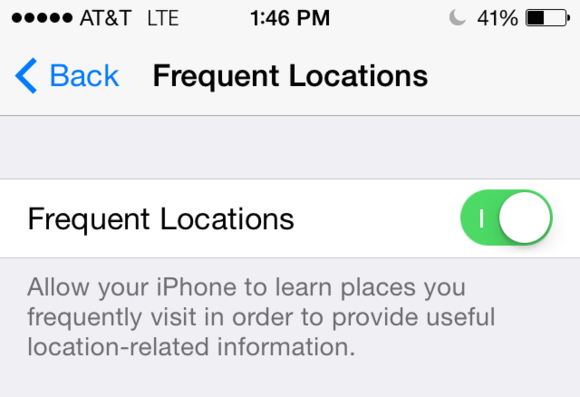 A tap of a toggle lets you disable iOS 7’s Frequent Locations feature.